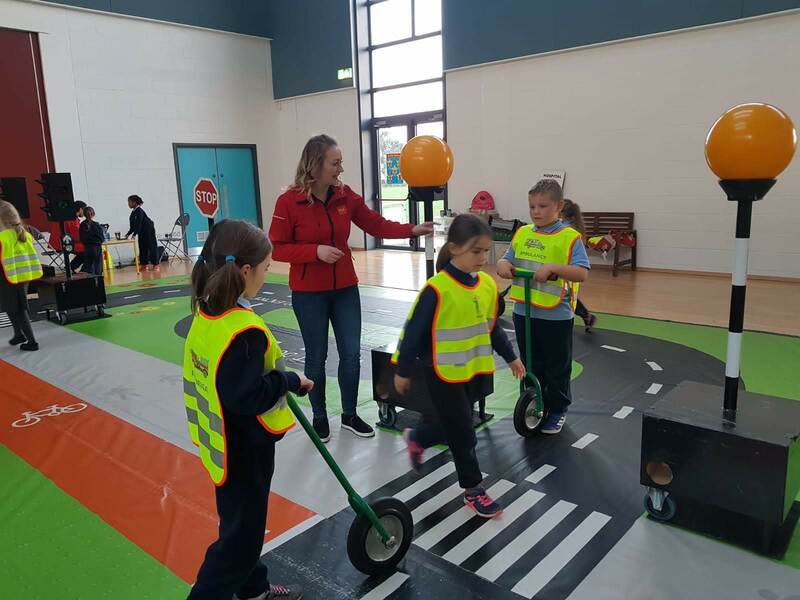 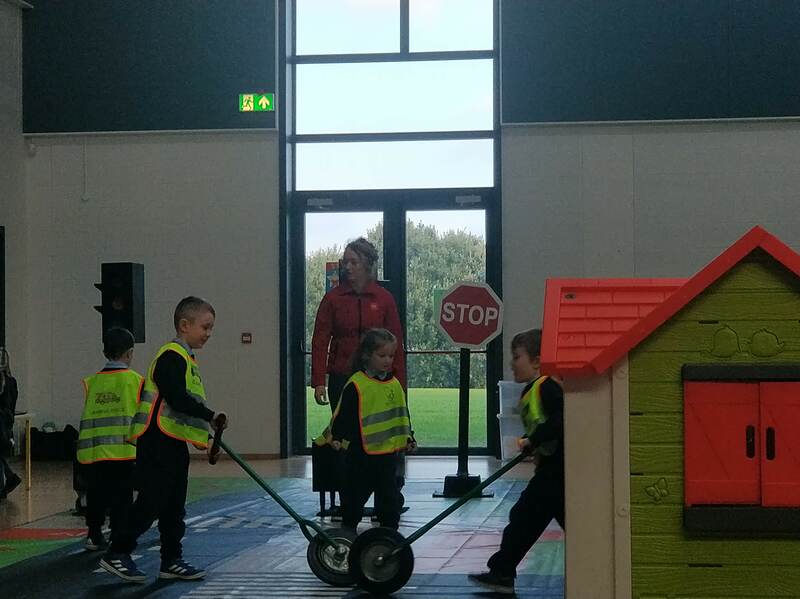 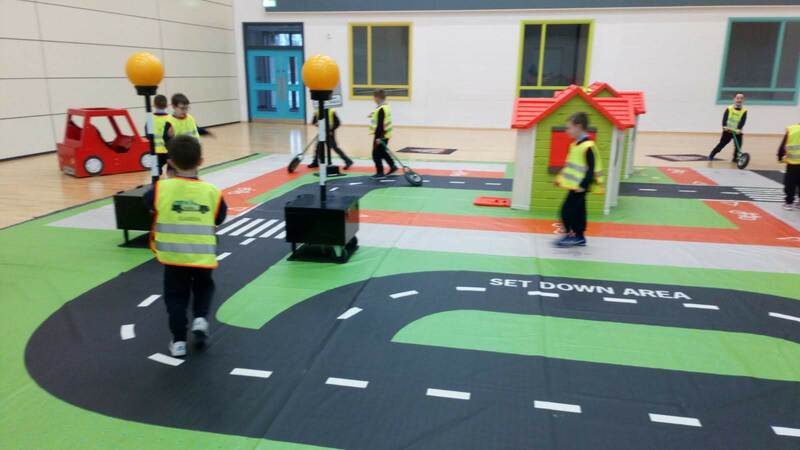 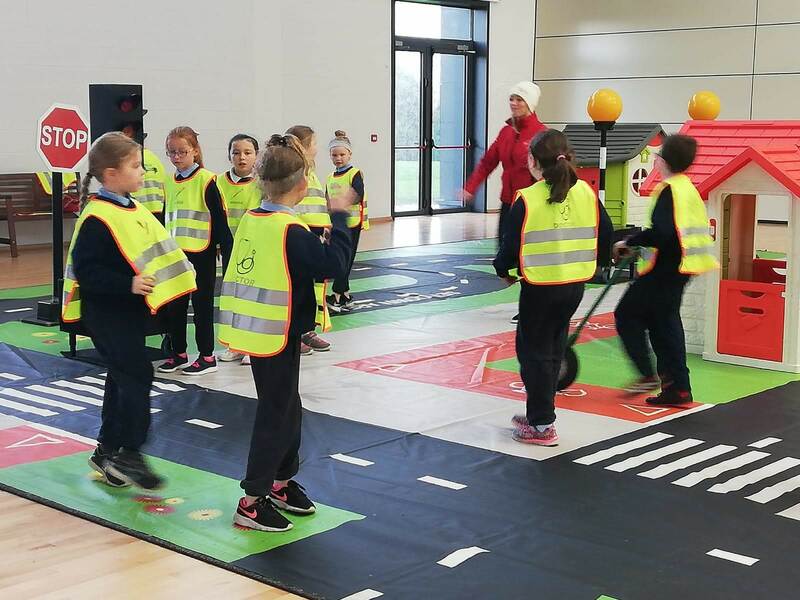 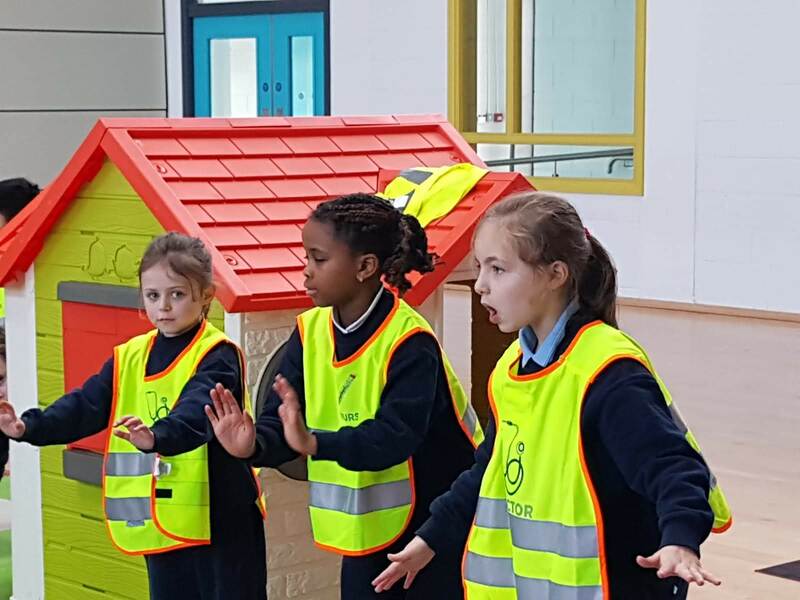 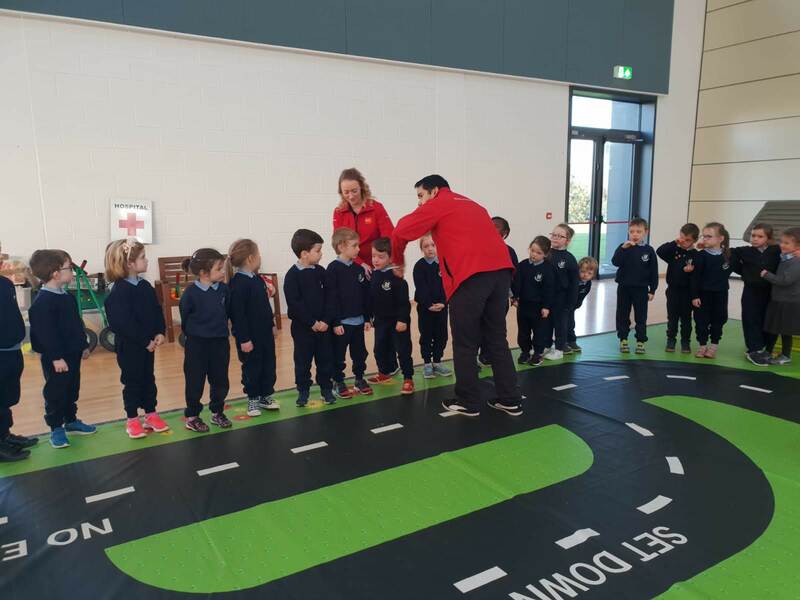 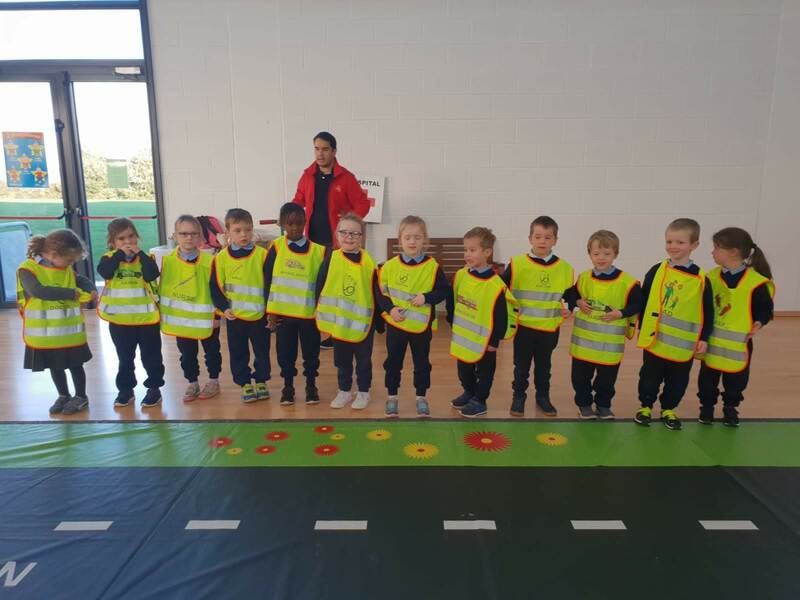 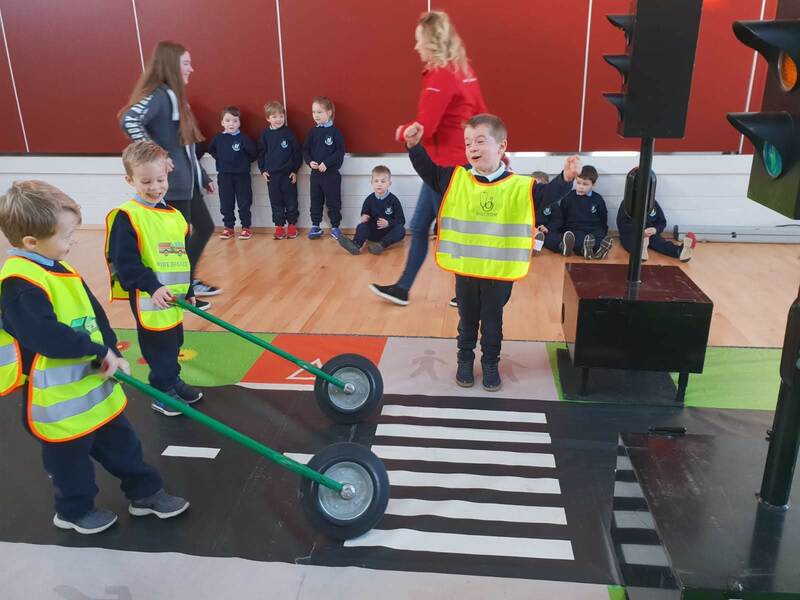 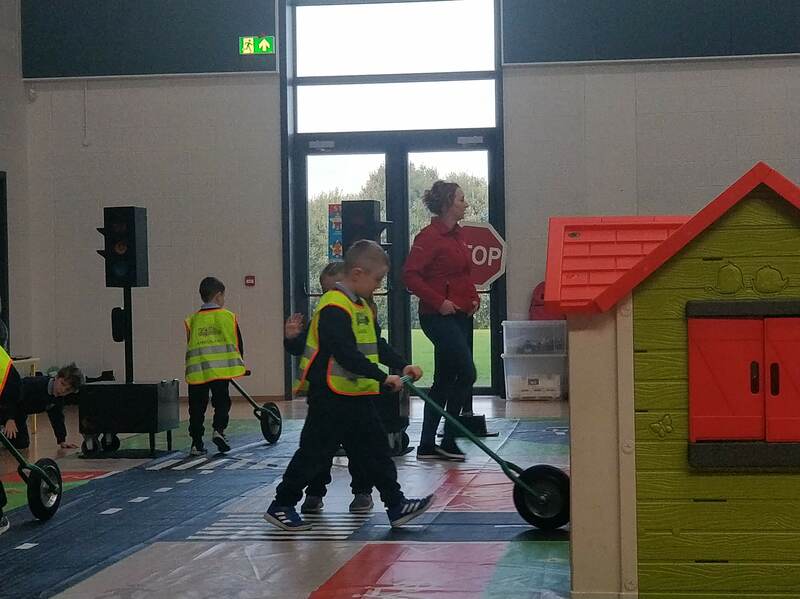 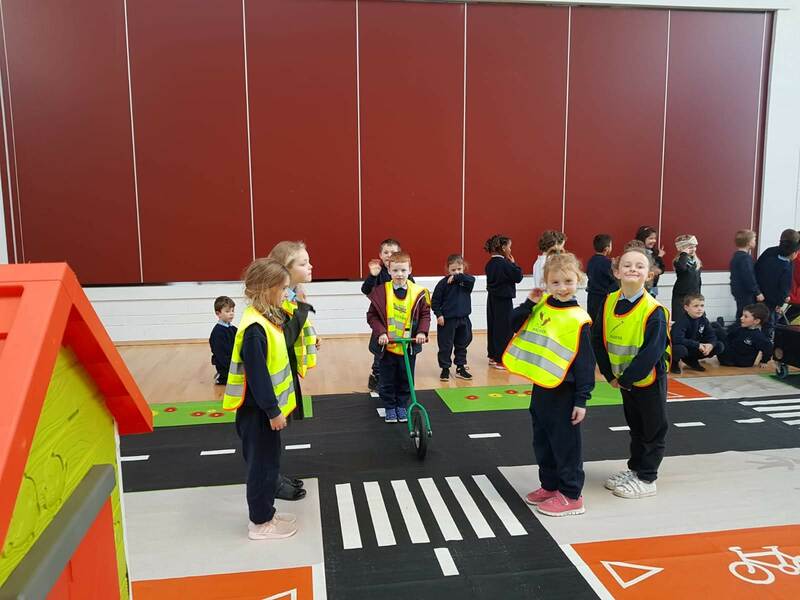 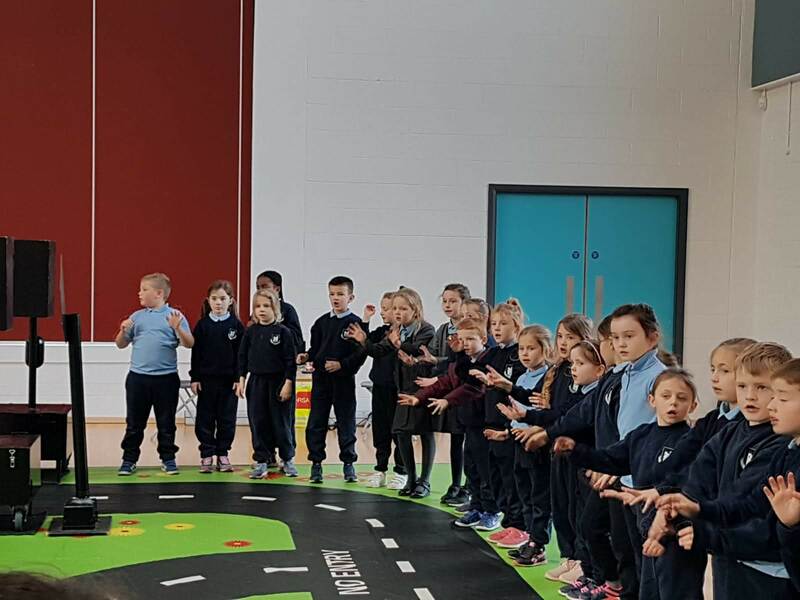 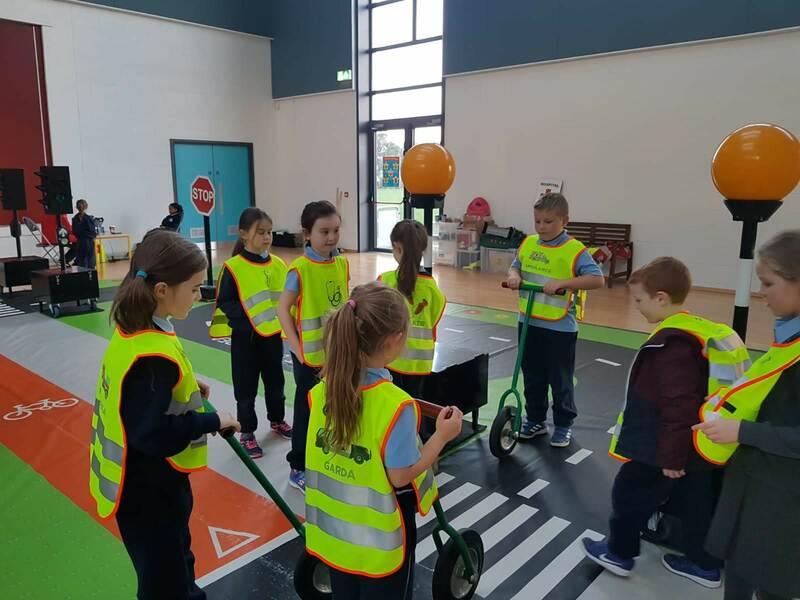 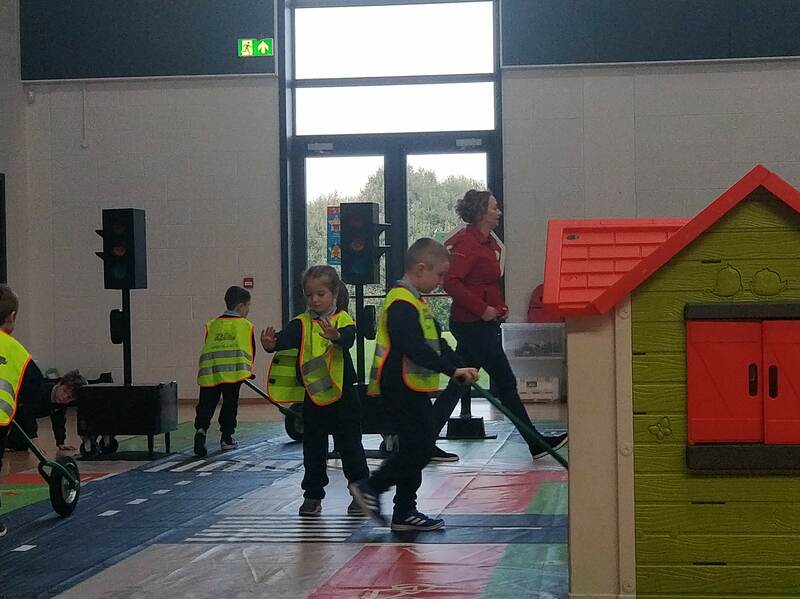 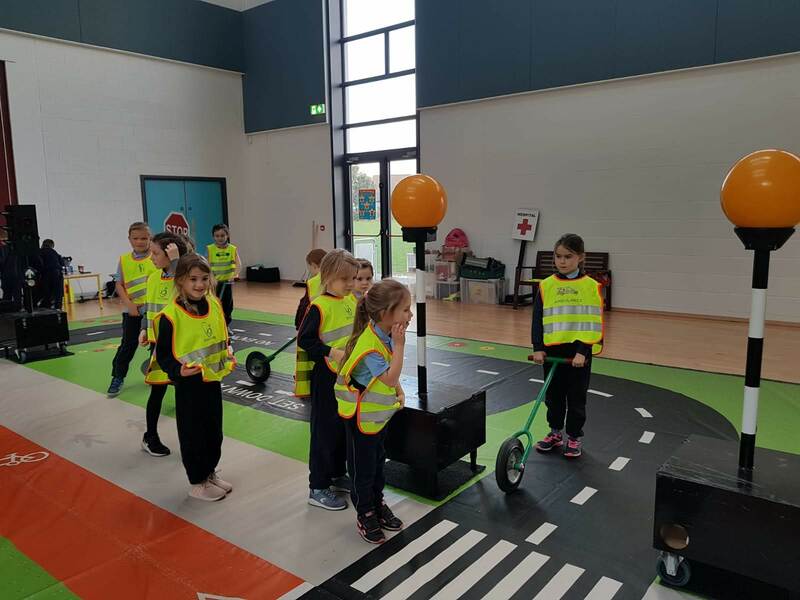 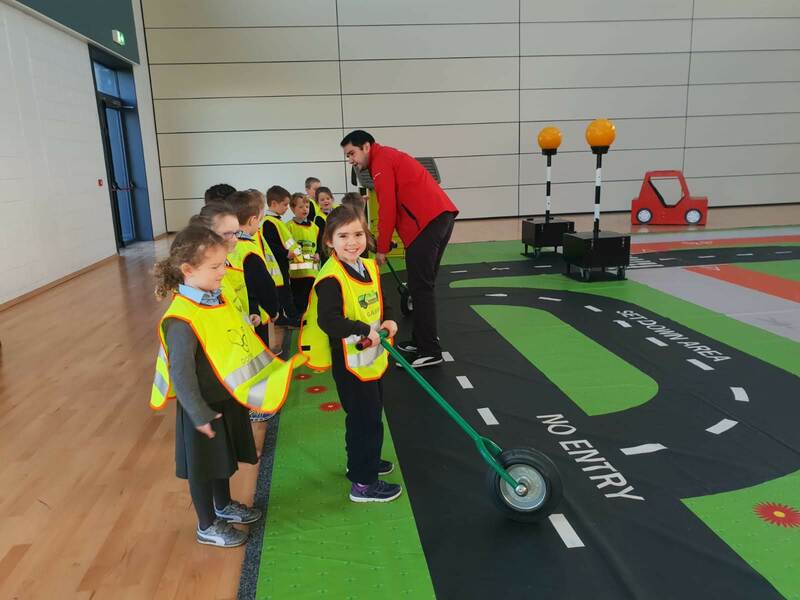 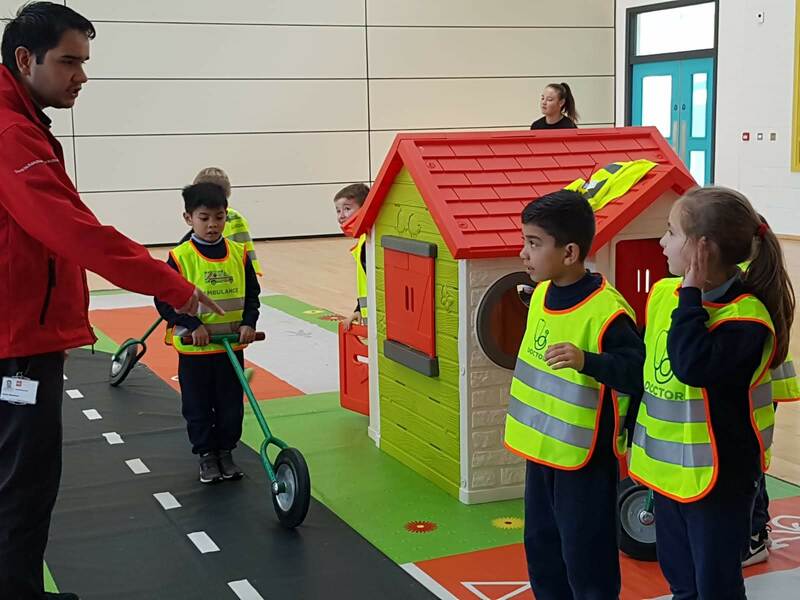 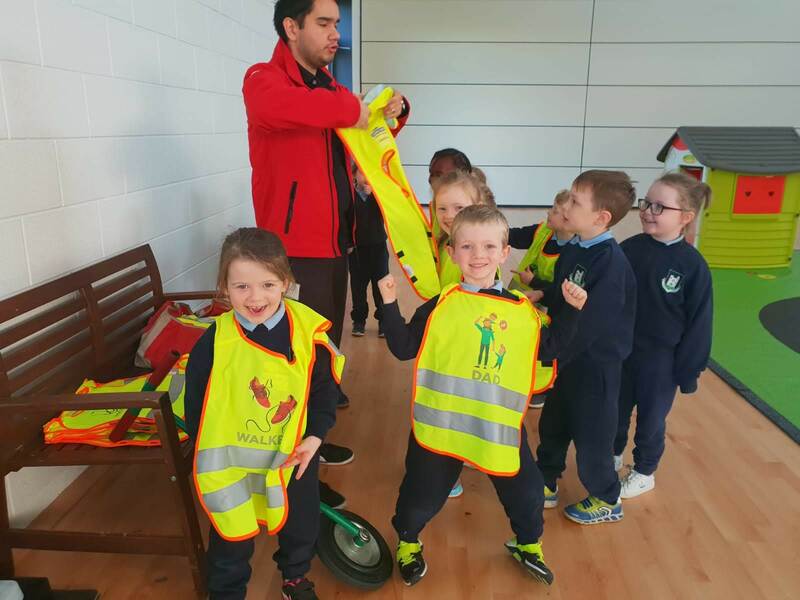 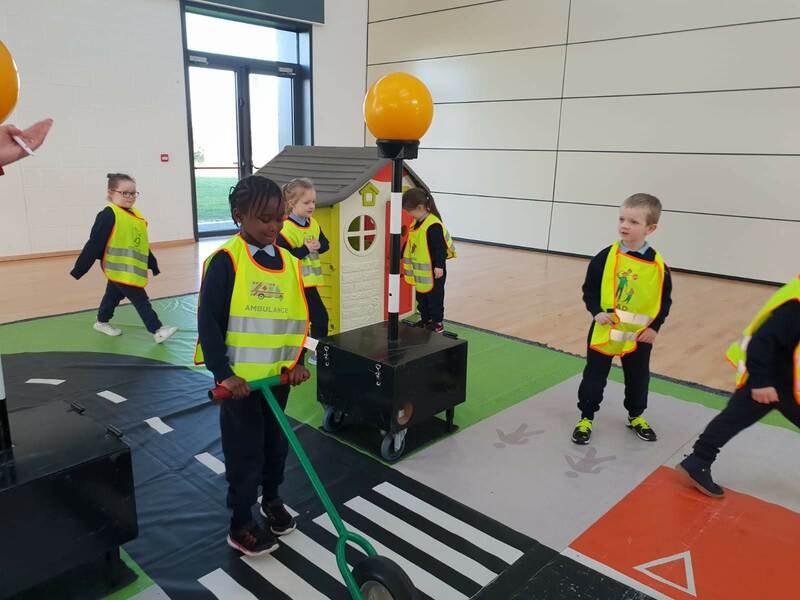 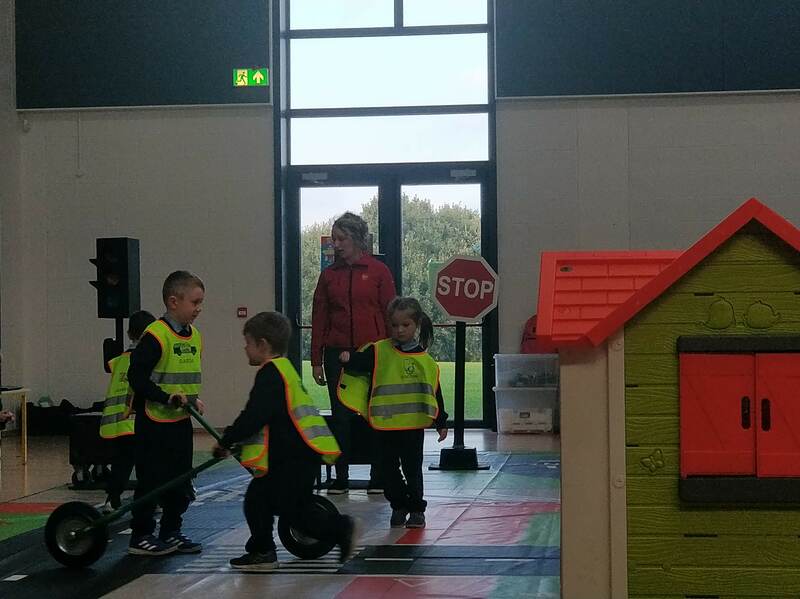 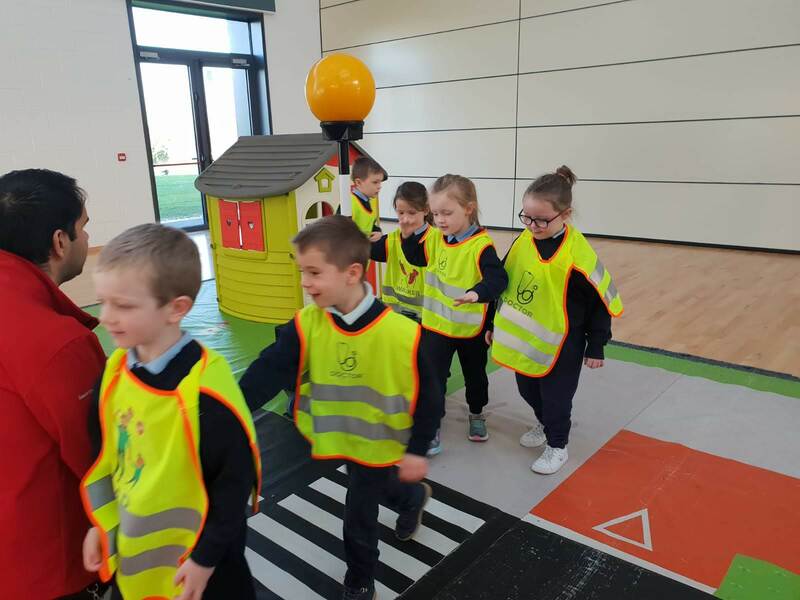 The RSA came in this week to teach us all how to be safe on the roads. 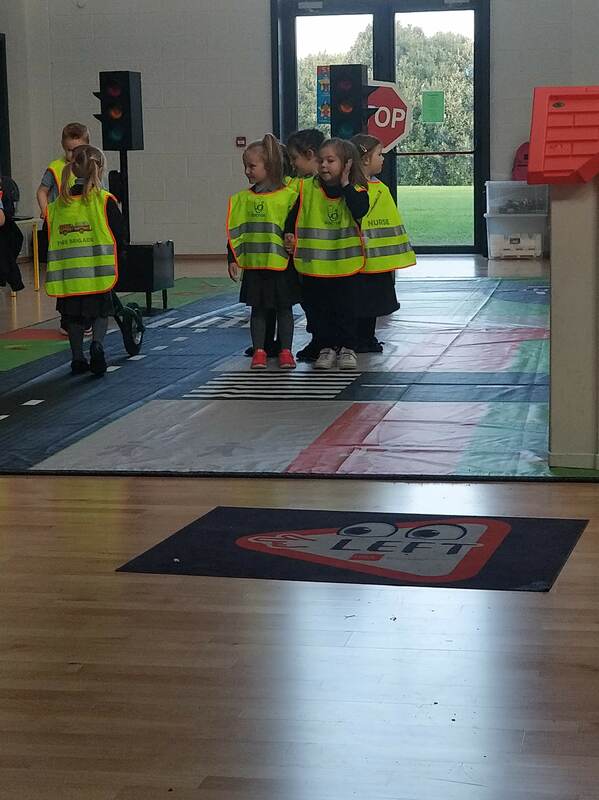 We learned where is safe to cross and to “Stop, Look and Listen” as we cross. 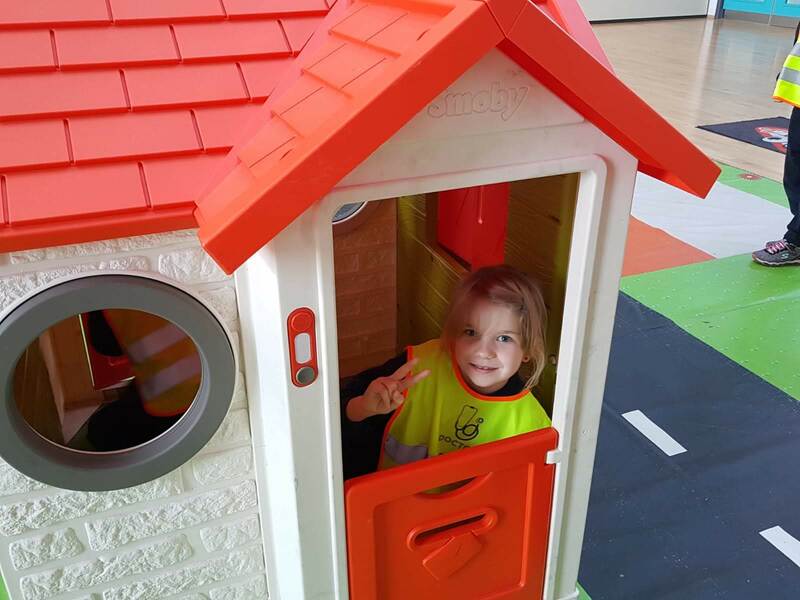 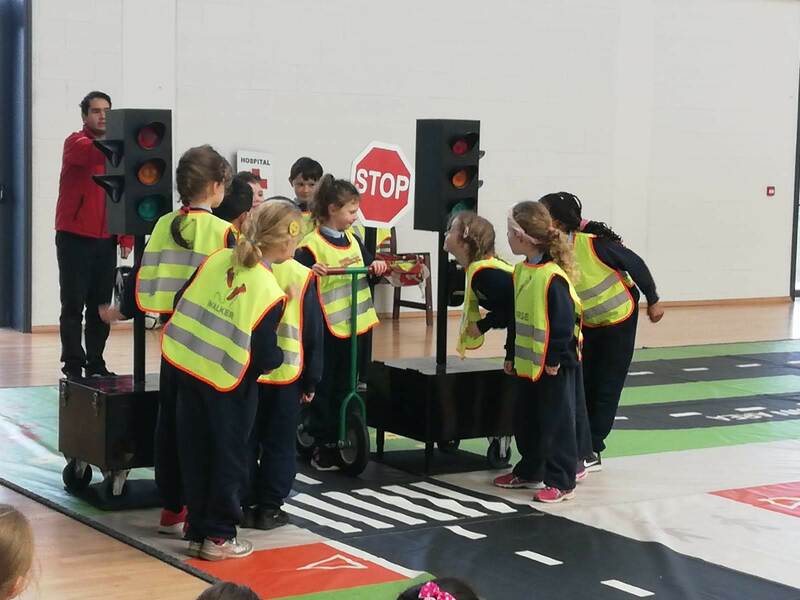 We also learned that in the car we must remember “The Three B’s” – Belt, Booster, Back. 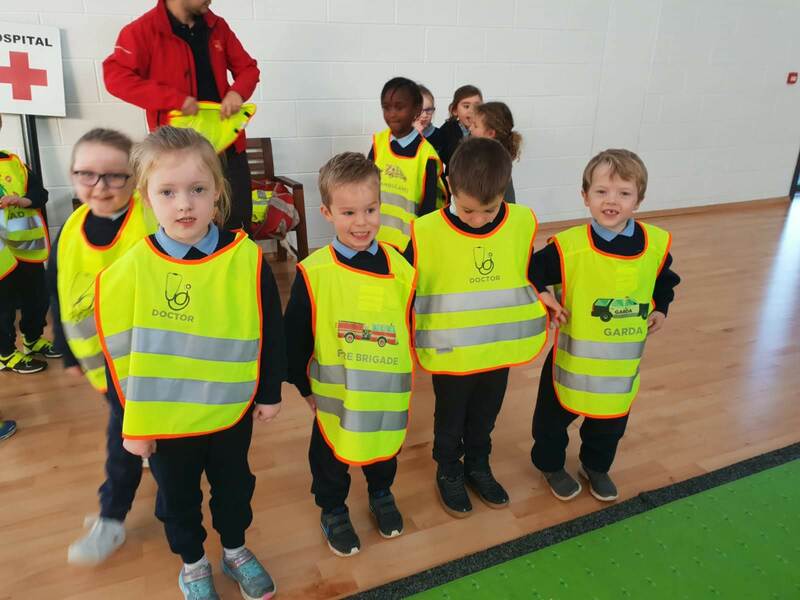 We always use our seatbelt, use a booster seat until we are taller than 1.5 meters and sitting in the back is the safest place to be. 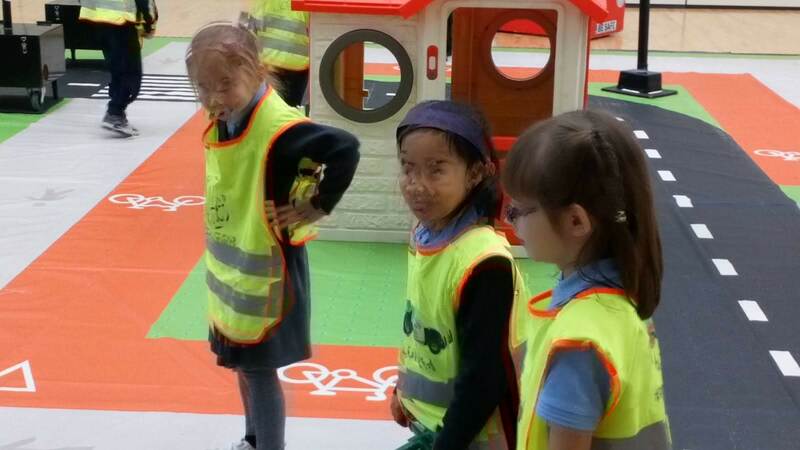 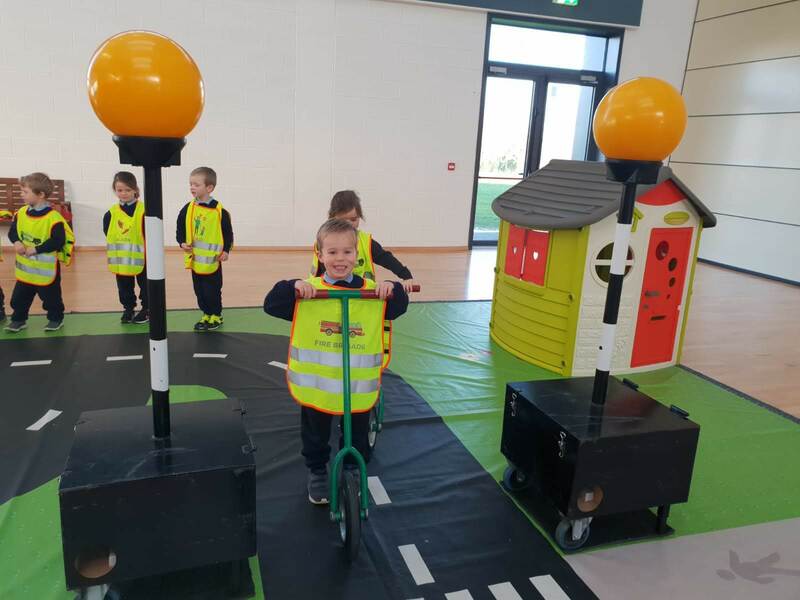 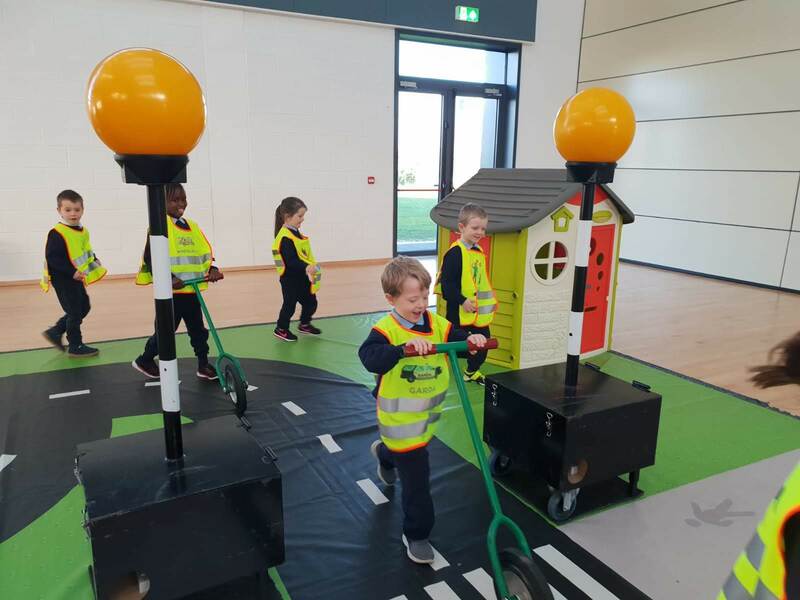 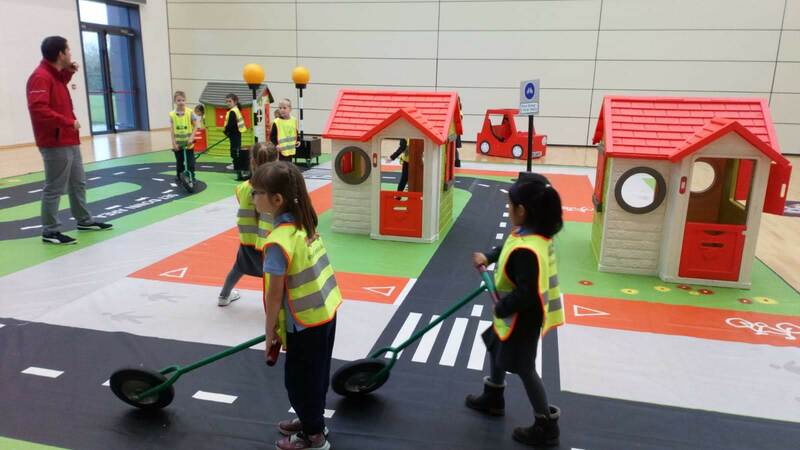 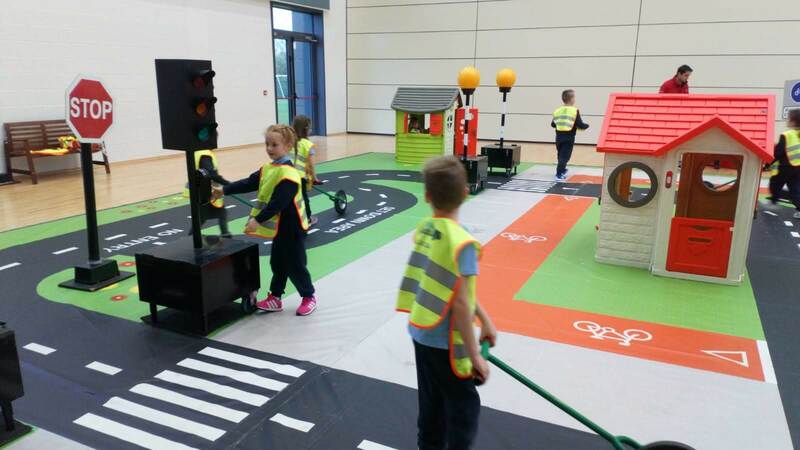 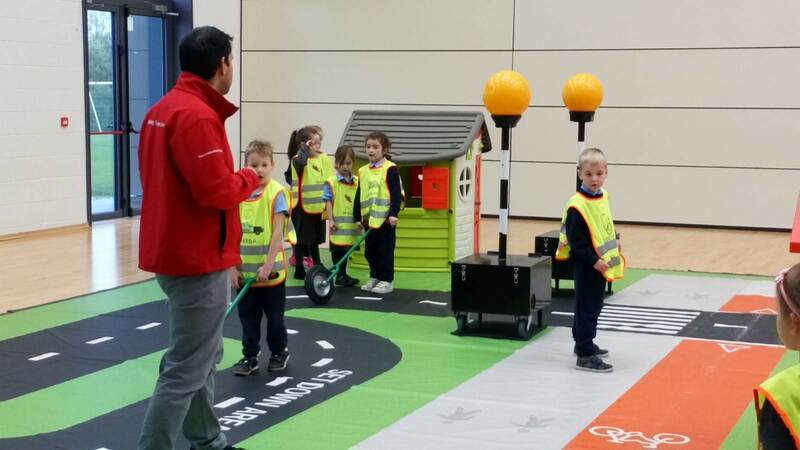 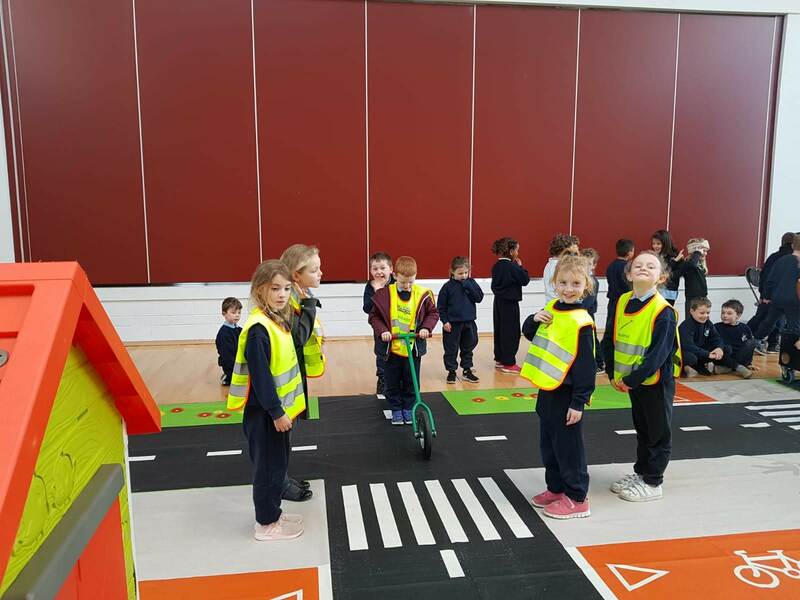 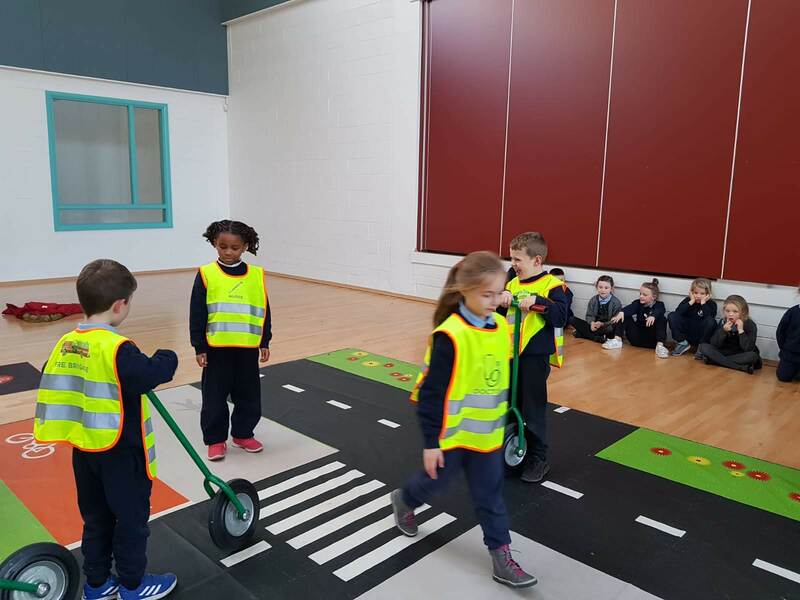 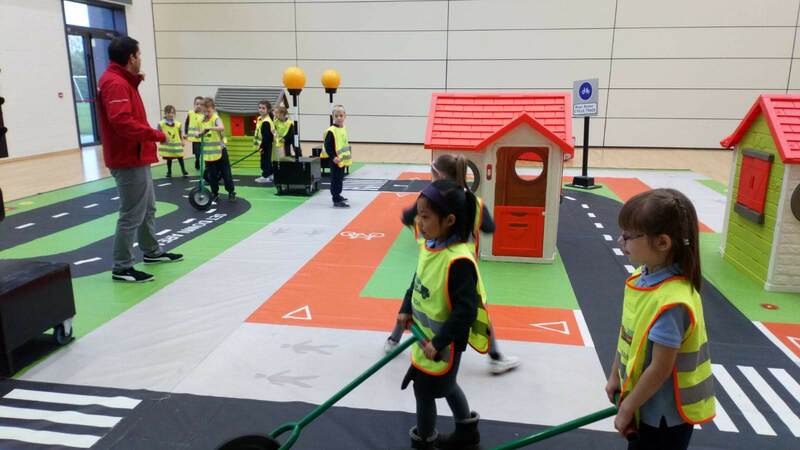 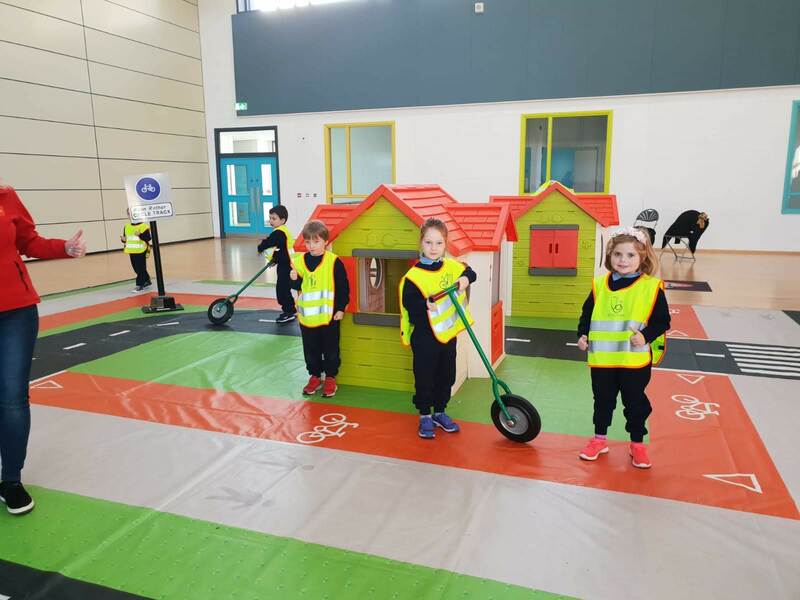 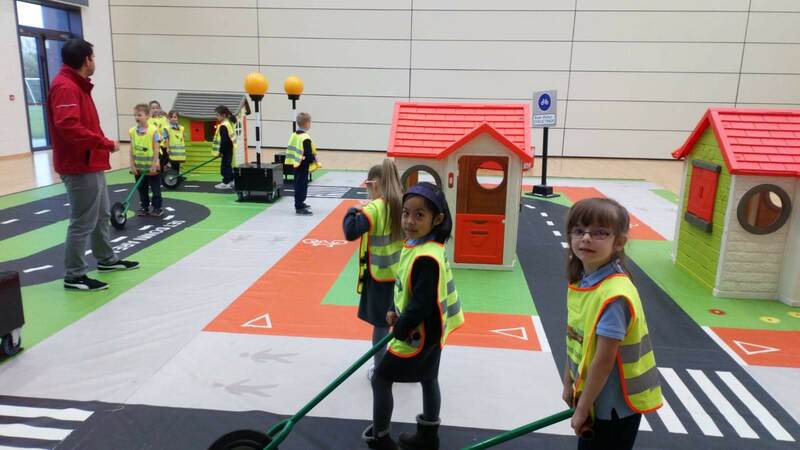 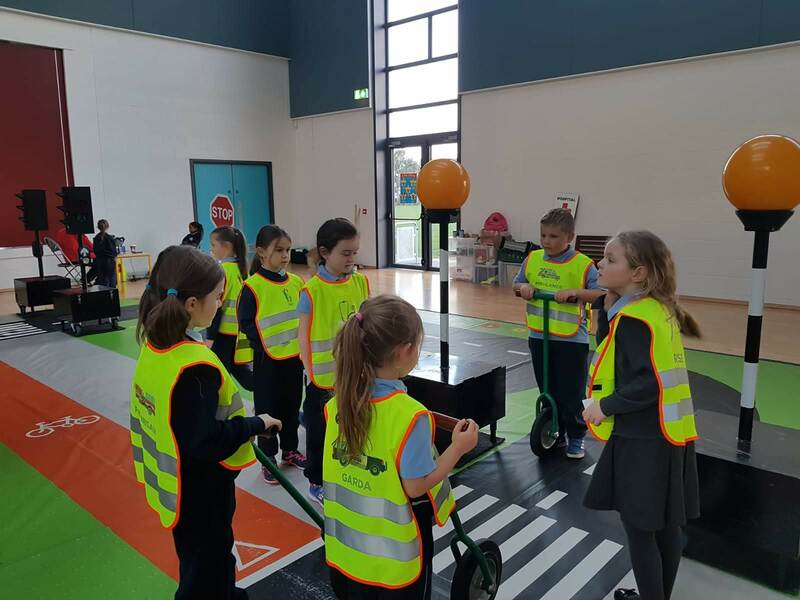 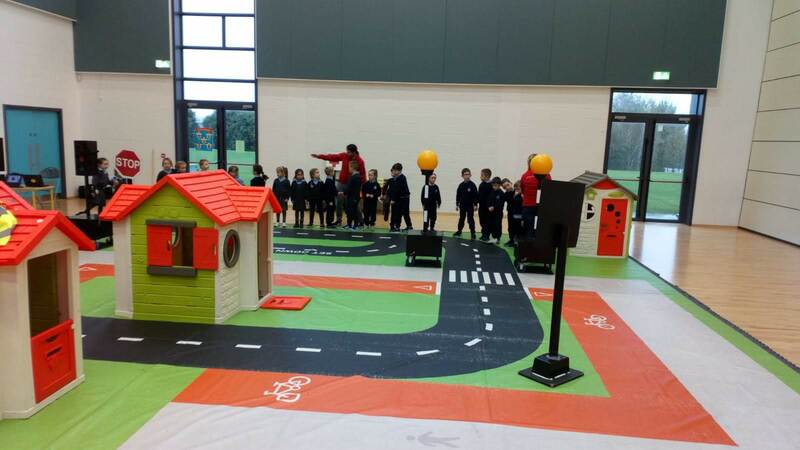 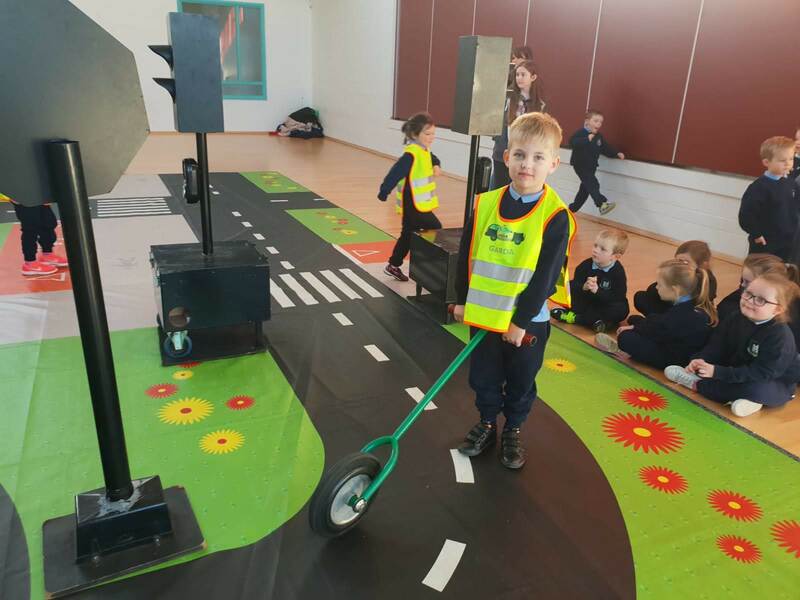 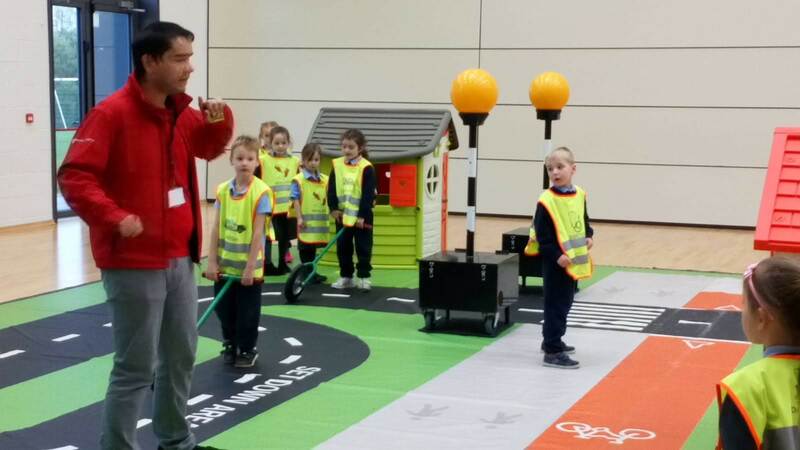 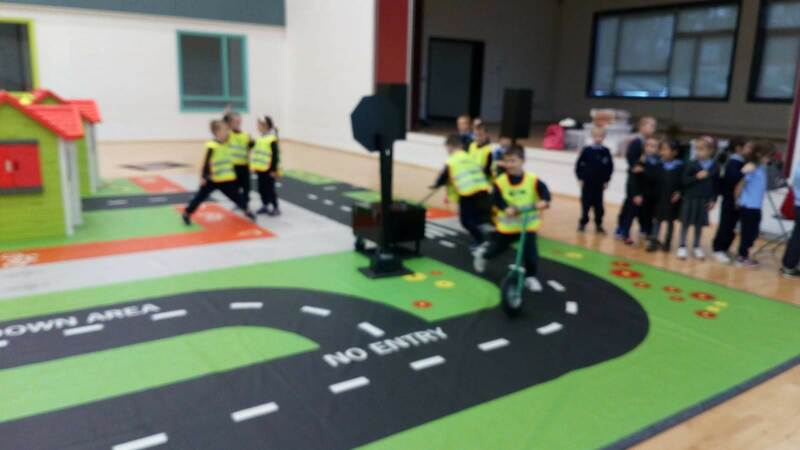 It was so much fun to be cyclists, pedestrians and road users, practicing the rules of the road. 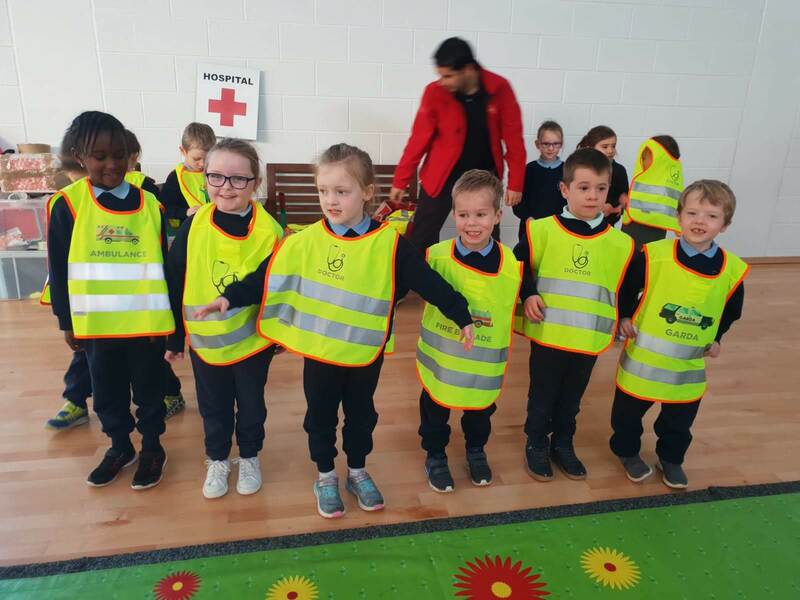 We got our safety licenses and now we can boss anyone on road safety. 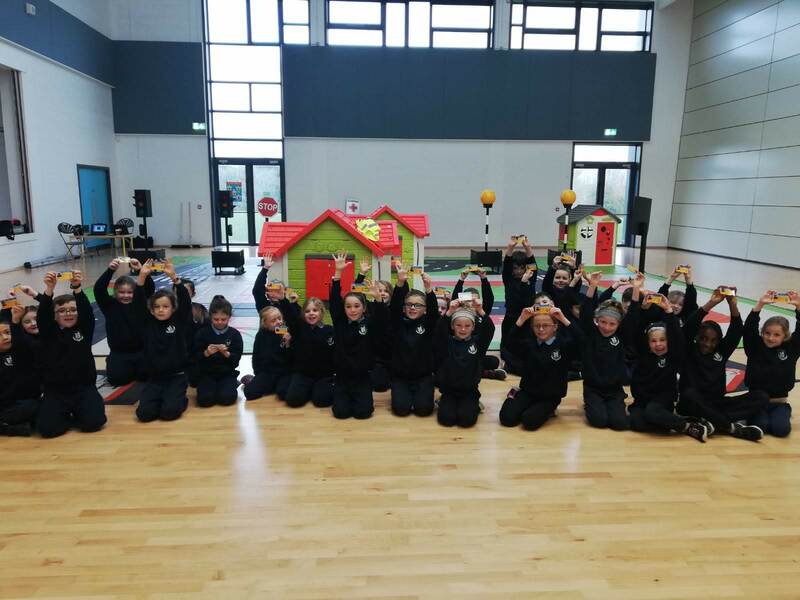 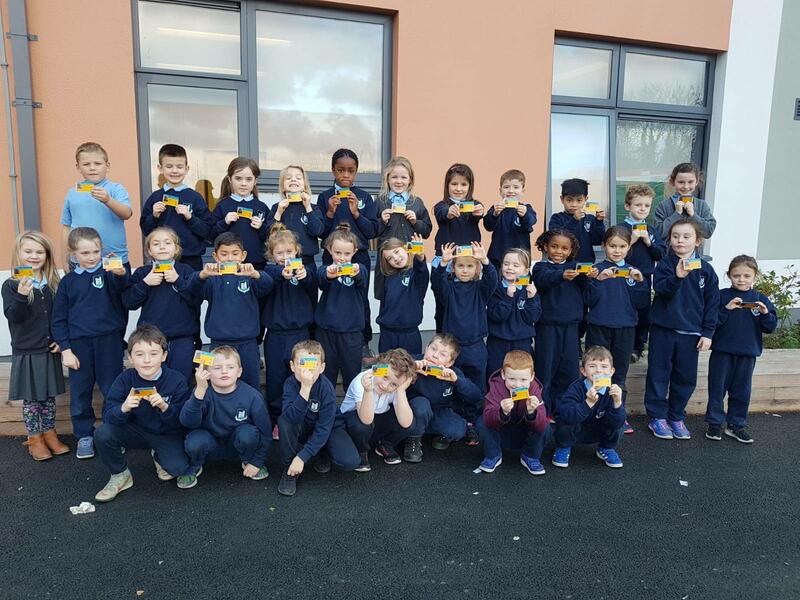 A huge thank you to Naomi and Ciarán from all of us at Lusk JNS!